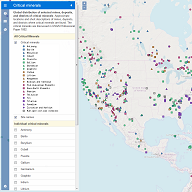 Interactive maps and downloadable data for regional and global analysis. Can't find what you're looking for? Email pschweitzer@usgs.gov, we'll point you in the right direction. Descriptions of mines, prospects, and mineral occurrences in Alaska. Estimates of the number and size of undiscovered mineral deposits in the US containing gold, silver copper, lead, and zinc. 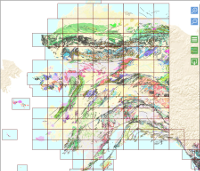 Information on sediment-hosted zinc-lead deposits from around the world with grade and tonnage models, a general classification based on geologic setting, mineralogy, with data allowing locations of these deposits to be plotted using GIS. Global compilation of information on the porphyry copper deposits, including updated updated grade and tonnage data. Global compilation of information on the world's sediment-hosted copper deposits, including updated updated grade and tonnage data. A compendium of previously published databases and database records that describe PGE, nickel, and chromium deposits and occurrences. 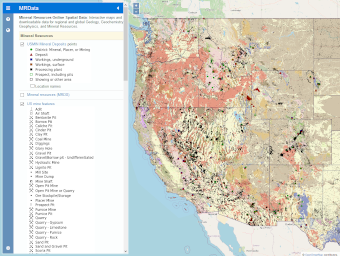 Information on carbonatite deposits containing niobium and rare earth elements from around the world with grade and tonnage models, geologic setting, mineralogy, with data allowing locations of these deposits to be plotted using GIS. Location, type, mineralogy, name, tonnage and grade, and geological setting for 120 deposits of this type. Location, mineralogy, name, development status for 913 historic mines, prospects, and occurrences of asbestos and fibrous amphiboles. Location and characteristics of 1,124 individual podiform chromite mineral deposits, with grade and tonnage models for chromium as well as several related elements. 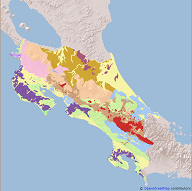 Location and characteristics of 123 sediment-hosted gold deposits worldwide, with grade and tonnage data. Geographic distribution and characteristics of evaporite-related potash deposits and occurrences worldwide. Muscovite from pegmatites intruded into metamorphic rocks. Point locations with characteristics of mines and prospects. Number and type of mine claims located on Federal lands and registered with the Bureau of Land Management, by year from 1976 through 2008. The value of mineral production by state in the United States. 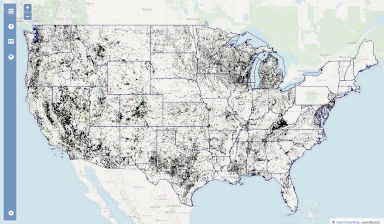 The data represent commodities covered by the National Minerals Information Center of the U.S. Geological Survey. 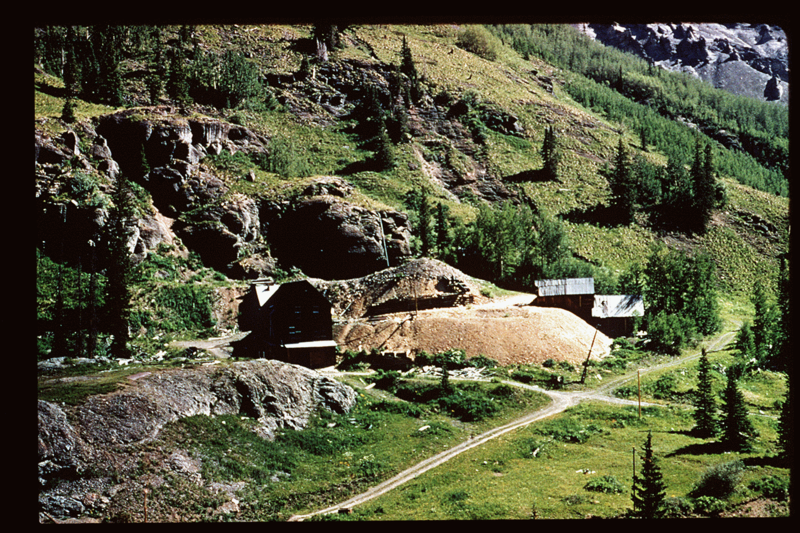 Scanned documents describing applications for Federal assistance in exploring for certain strategic and critical minerals, including where the deposits were examined what minerals were found, and whether mining had occurred. These files span the years 1950 to 1974. We have no comprehensive database of coal mines, but can provide links to some online resources. A digital version of the King and Beikman (1974) Geologic Map of the United States, originally published at a scale of 1:2,500,000. It excludes Alaska and Hawaii. Geochemical analysis of rock samples collected and analyzed by the USGS. This dataset includes and supersedes rock data formerly released as "Geochemistry of igneous rocks in the US extracted from the PLUTO database". Geochemistry of sediments from the National Geochemical Database. Primarily inorganic elemental concentrations, most samples are of stream sediment in the continental US and Alaska. Geochemistry of soils from the National Geochemical Database. Primarily inorganic elemental concentrations, most samples are from the continental US and Alaska. Geochemical analysis of rock, sediment, soil, mineral, and heavy mineral concentrate samples in Alaska analyzed from 1962 through 2009. Airborne surveys measuring the earth's magnetic field, resistivity or other electromagnetic properties, or gamma ray emission over parts of North America. Measurements of the gravitational field vary slightly from place to place due to the composition and structure of Earth's crust. These digital grids describe the isostatic and Bouguer anomalies for the conterminous US. 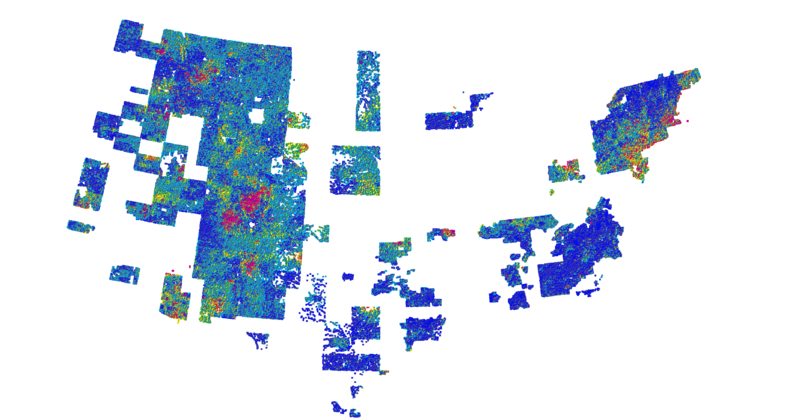 Gridded data generated by aerial sensing of radiation emanating from the earth's surface provides general estimates of the geographic distribution of Uranium, Thorium, and Potassium in surficial and bedrock units. Covers the conterminous US, parts of Canada and parts of Alaska.